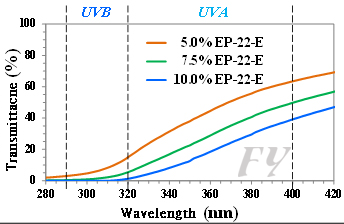 EP-22-E is as a good UV filter, which can block UV ray, especially for UVB and UVC range. 1. Always use deionized water in handling Nano Mica EP-22-E. Trace metal ions in hard water may cause precipitations. 2. Before use, dilute with deionized water in the ratio of 1:10, then optimize dosage to check targeted performance. 3. Wash and clean thoroughly with water after use. 20kg in plastic pails or 200kg in plastic drums.